The White serger was the first overlock sewing machine that was designed for the home sewer. That was the original Superlock 534. 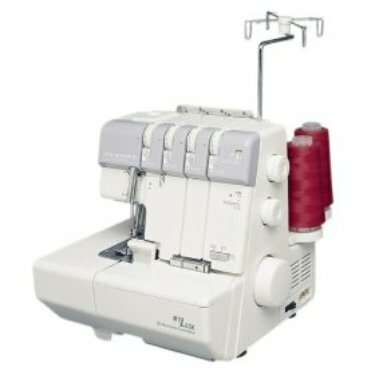 White continued to develop their serger designs, and today you will find White sewing machines in popular serger models like White Superlock, White 2900 and White 1600. 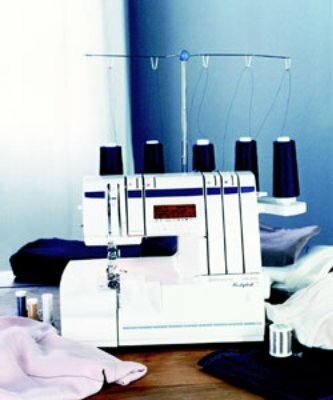 The original superlock serger gave homemakers an opportunity to use the new and exciting overlock stitches that had been unavailable to them, until this serger was born in the 1980s. 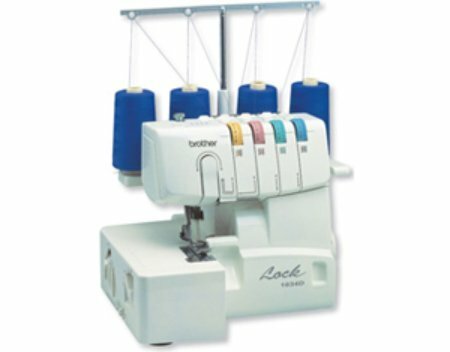 These overlock sewing machines have 2,3 or 4 thread sewing, speeds up to 1300 stitches per minute and adjustable stitch lengths and widths. With differential feed, you won’t get puckers or waves on your fabrics, no matter how thin or slippery your fabric is. And, to make it even more attractive the 2900D was rated as a Best Buy in Consumer Digest. 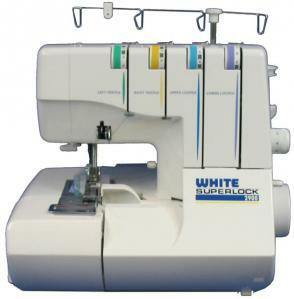 The White Serger Speedylock 1600 has some nice features that make it popular. Three thread serging on this White machine – for knits, and it also boasts a 4 thread mock safety stitch for loose woven fabrics. Differential feed takes care of those wavy seams and puckers on lightweight fabrics and your delicate lingerie. And, if you like rolled hems on scarves, ruffles, napkins, tablecloths or placemats, this little machine can do it. I love the color coding for threading—it makes threading so much easier. This nice little machine is light weight and it even uses standard sewing needles. 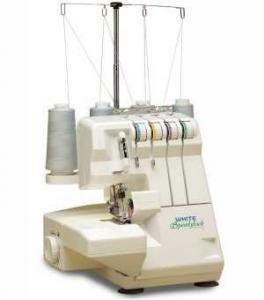 So, if you are in the market for a sewing machine serger, you might want to consider one of these serger sewing machines. They have a proven track record, and the prices are competitive.